Spot gold was down 0.1 percent to $1,196.40 an ounce , after hitting its lowest since Aug. 24 at $1,187.21 on Tuesday. 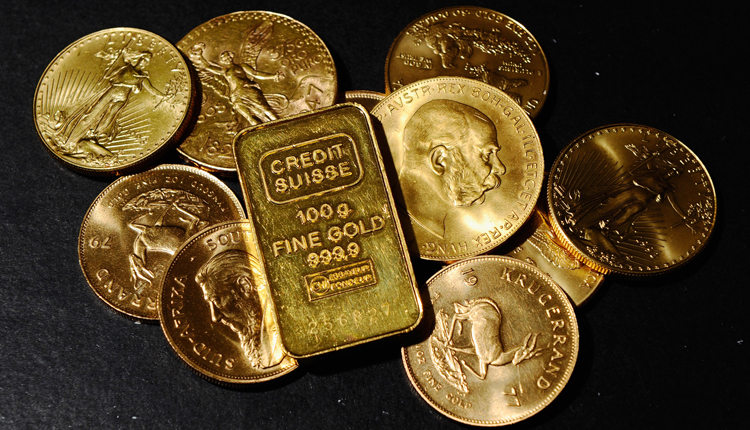 Gold futures eased 0.1 percent to $1,204.70 an ounce. Platinum was down 1 percent to $785.40 per ounce, while palladium lost 0.3 percent to $977 an ounce.